Implement better cost controls, reduce Spend and Increase Spend visibility. Automate your paper-based purchasing process with a simple and affordable purchase order system. ProcureDesk automates the requisition process, with built-in catalogs, automated approval workflows, and automated PO transmission. Improve employee morale, enhance the productivity of your purchasing team and gain better visibility into your spend. 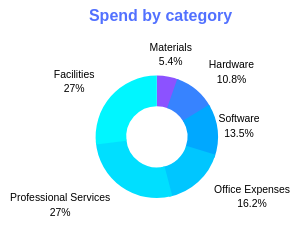 Enable your procurement and finance teams with better spend visibility to help drive strategic cost reduction initiatives. Increase stakeholder engagement with a built-in request for quote process. A simple and easy to use requisition process for your employees. Meet purchasing compliance with highly configurable approval workflows. Enhance user experience and increase supplier adoption with catalogs. Increase accountability with transparent receipting processes. Increase Spend visibility to drive transparency and accountability. 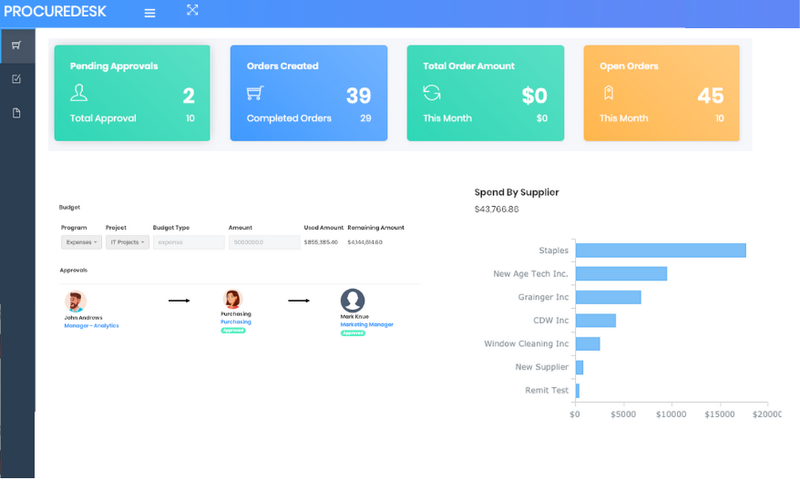 A Spend Dashboard to provide detailed spend visibility. Understand not just who are your key suppliers but what you buy from them. 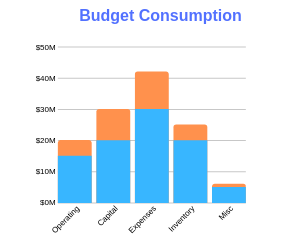 Setup budgets and let the system automatically ensures that the spend is within budget. Route approvals to appropriate budget owners for better decision making. Interested to see how ProcureDesk can help?